Structural analysis is critical for system design because it determines the structural capacity of the physical building. Without knowing the state of the building, how much weight the roof can support, or where the system can even be installed, it’s impossible to design a safe, code compliant system. 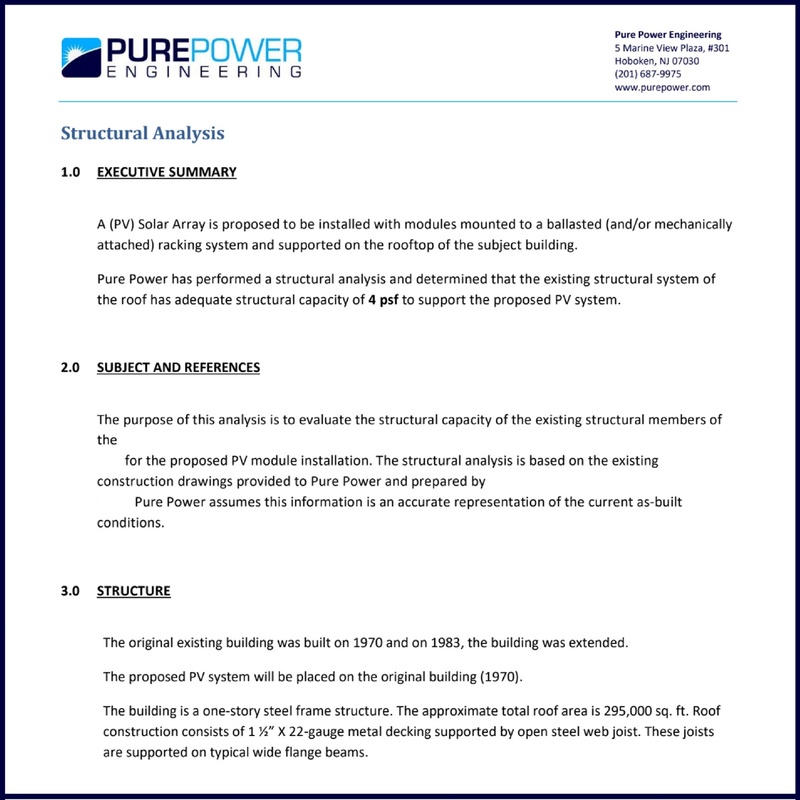 With our structural engineering experience, we can determine the size of the potential system and develop design criteria for the construction phase.